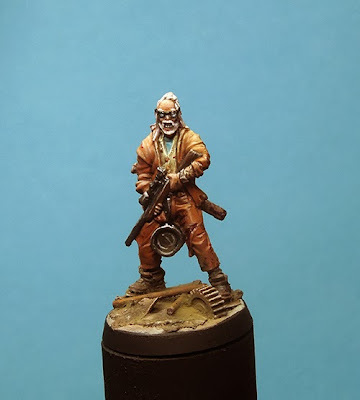 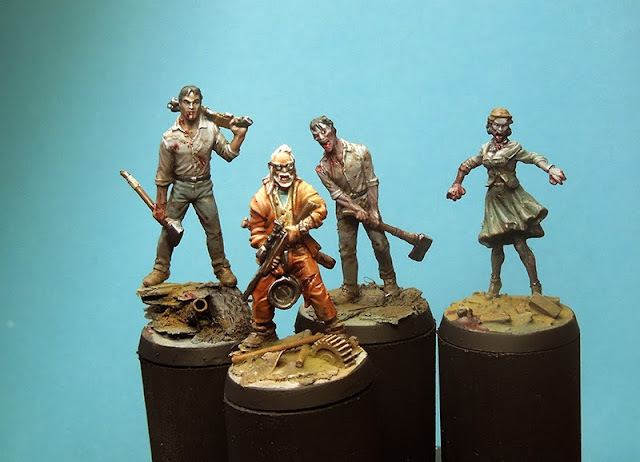 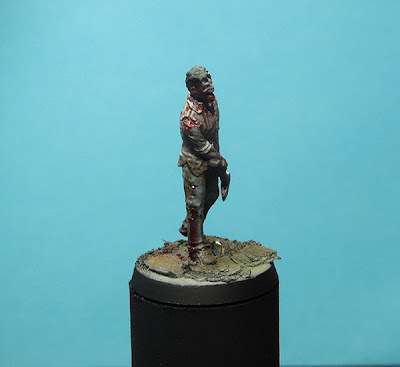 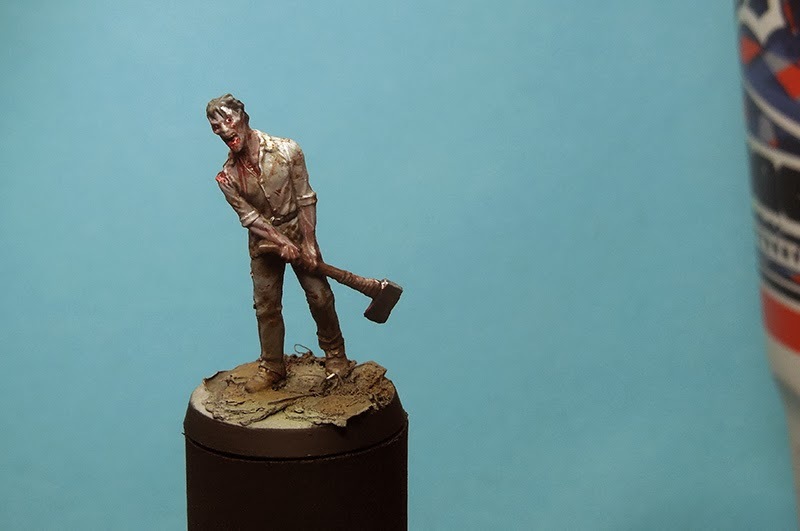 Painted on gaming level ... some more Zomibcide Survivors and Zombies, one guy called Prison Joe. I think you can easily figure out who that guy might be. 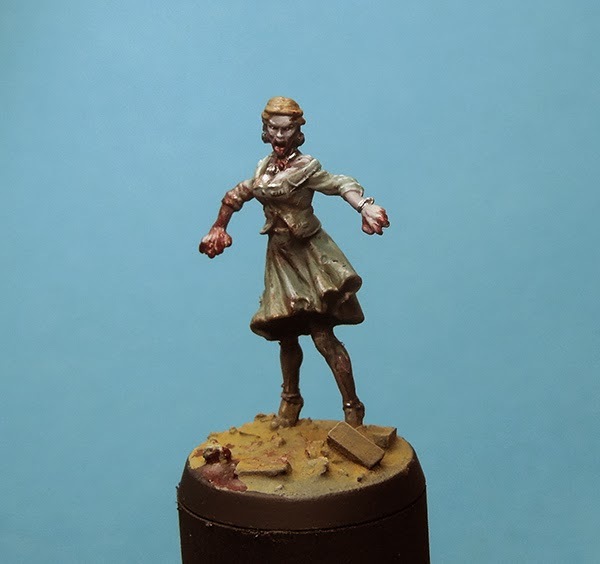 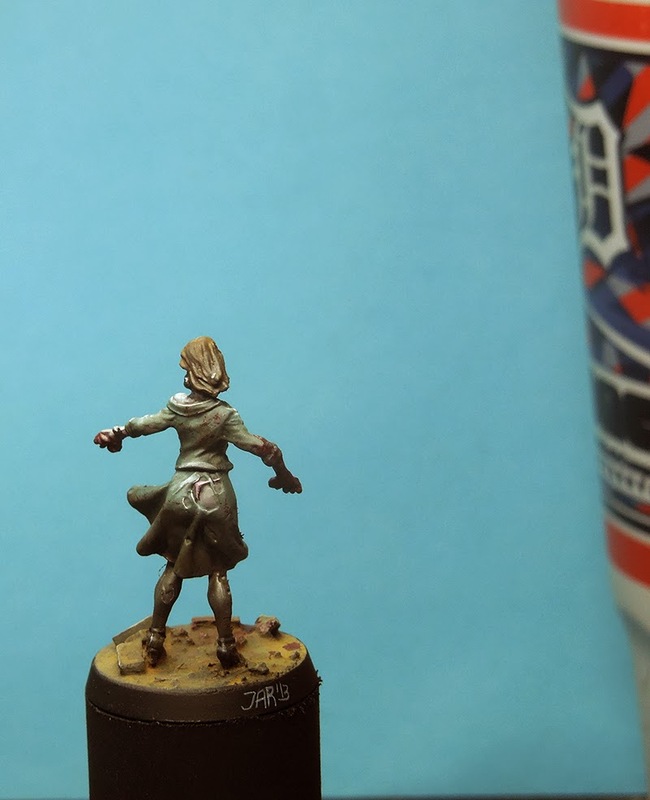 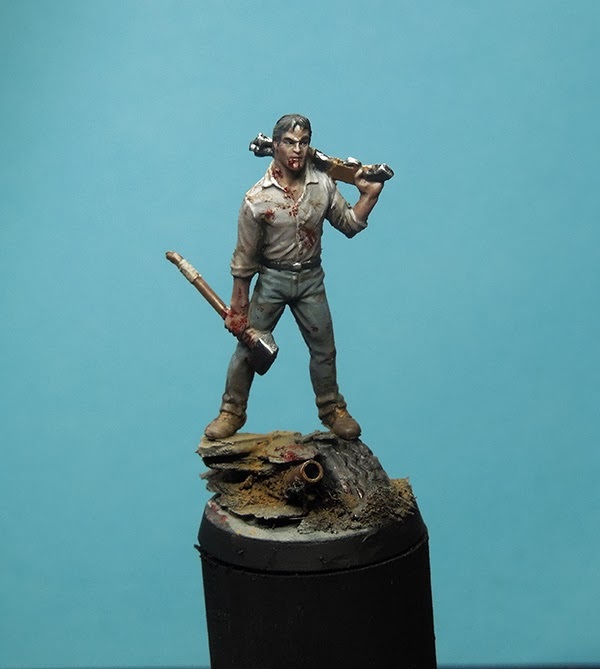 Cool Figures again from the game Zombicide, the sculpts are really enjoyable to paint. 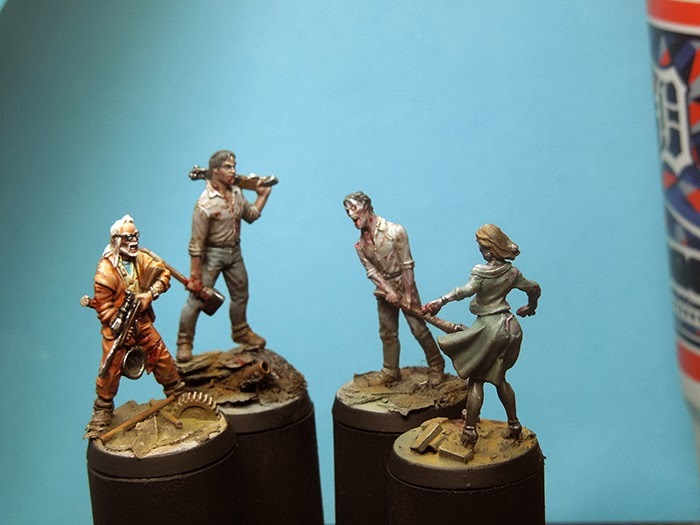 Thank you both! 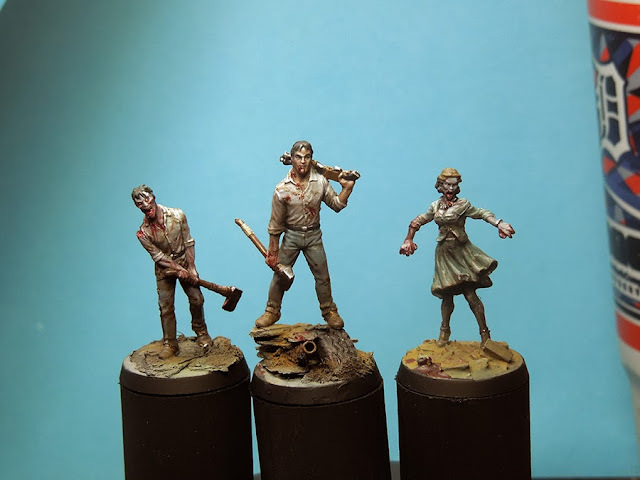 Happy that you enjoy them, even they are just pretty quick gaming figures!